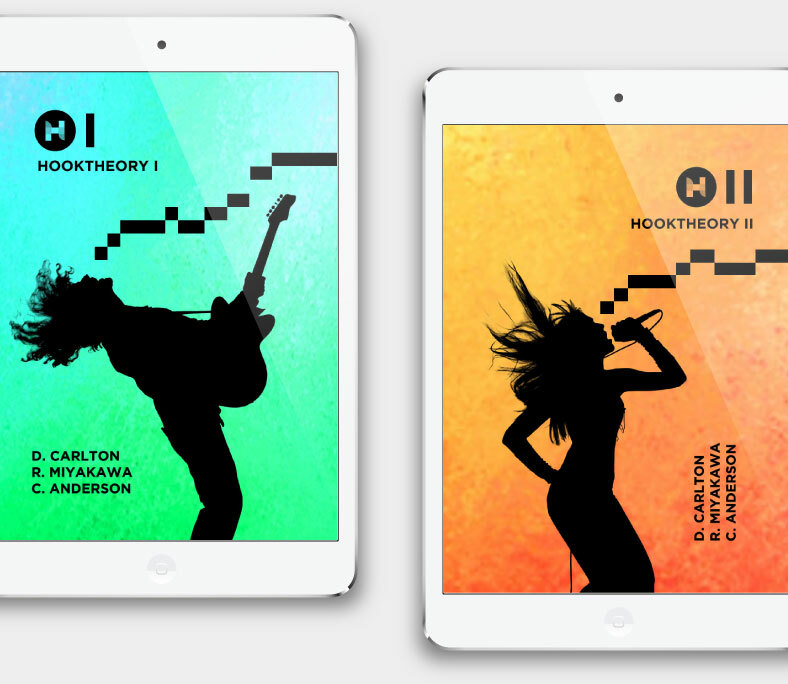 Hooktheory: Software And Books That Help You Make Amazing Music. Software and books that help you make amazing music. 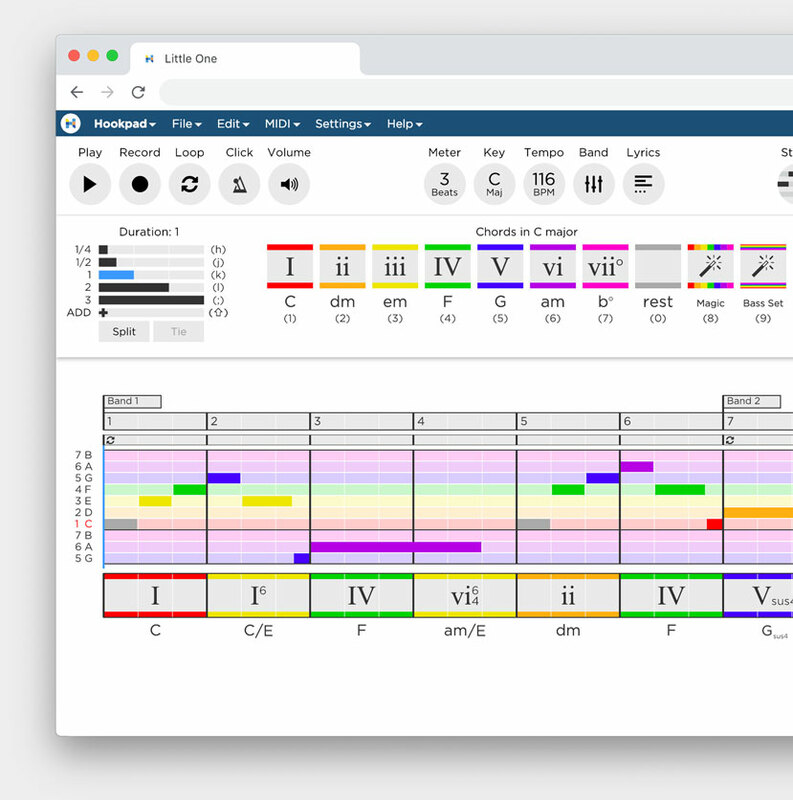 A chord and melody sketchpad with built-in music theory, melody guides, and intelligent chord suggestions to help you write chords and melody like a boss. Skill-building books that will concretely teach you how to craft melodies and chord progressions like professional musicians and give you a deeper understanding and intuition for how music works.